CLUNK Puppet Lab is a multi-disciplinary company based in Toronto, Canada. We create original work through the exploration of highly visual theatre. Our experimental approach to collective collaboration strives to delve into the minute, intimate moments and connections of shared human experience, by integrating unconventional practices such as puppetry, physical theatre and sculpture/installation. CLUNK premiered their inaugural show “How I Became Invisible” at Vertigo Theatre in Calgary for a two week run in the fall of 2011. The show was later featured as the main stage show, where it was performed to sold out houses at the Puppets Up International Puppet Festival in Almonte Ontario in August, 2012. Most recently HIBI toured to the Spring Works Festival in Stratford Ontario in May 2014. CLUNK Puppet Lab has also created and performed a number of new short works that have toured to various festivals including: “Fin” at the Festival de Castelliers; “The Unremarkable Disappearance of Mr. Ogorki” at the Fresh Ideas in Puppetry, as well as at Theatre Passe Muraille in Dutch Uncle’s Gregori’s Phantastic Big Time Show; “Gone Fishin” at OUF Festival in Montreal. 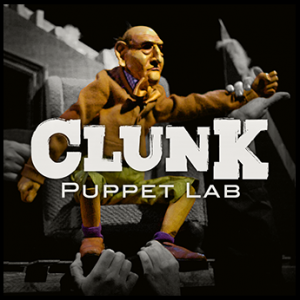 Additionally, CLUNK has worked building for The Old Trout Puppet Workshop on their most recent show “Ignorance”; built and performed in their new NFB film “From Naughty to Nice”, have taught workshops on puppet mechanics at Humber College and puppet construction for the Humber College Puppetry Intensive, puppeteered in a music video for Chris Demeanor’s Gunslinger, were commissioned by Forte Musical Theatre to build the puppets for their show Maria Rasputin Presents, Young Peoples Theatre, and puppeteered on a children’s TV demo for Kim Persona. CLUNK has also collaborated with David Lane of New England Puppetry on “Chronicles of Rose” the story of Rose Valland, the curator of the Jeu du Paume Museum in Paris which was commandeered by the Nazis during the occupation of France in WWII. We are currently in the early stages of collaborating with Ginette Mohr on a new piece called Adrienne’s Recipes. 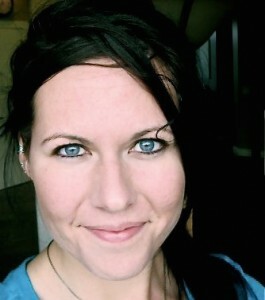 Shawna is a co-founder and the artistic director of CLUNK Puppet Lab. Trained as both a visual artist and puppeteer, Shawna devised a hybrid practice that integrates her artistic training with her passion for puppet theatre. She has created robotic puppet installations, interactive video animations and large-scale sculptures alongside her theatrical productions with CLUNK Puppet Lab. She holds a degree from the Ontario College of Art and Design, and an MFA from the University of Calgary. She has apprenticed with Peter Balkwill of the Old Trout Puppet Workshop, studied puppetry with Eric and Ines Bass at Sandglass Theatre, physical theatre and clown with Nan Balkwill and Dean Bareham at Green Fools Theatre, with John Turner of Mump and Smoot at the Manitoulin Conservatory for the Performing Arts, String Puppetry with German Puppeteer Frank Soehnle, and voice for puppetry with Paul DeJong – Head of Voice and Puppetry Instructor at Humber College. Formally a member of the Toronto Puppetry Collective, and currently a board member of UNIMA-Canada, she is passionate about building and strengthening Canada’s puppetry culture through festival development, education, and by supporting the development of new work by emerging artists. Shawna has been teaching both fine art and puppetry classes and workshops for over 12 years to children and adults from diverse backgrounds at universities, colleges, art galleries, and school boards across Canada. She currently teaches puppetry design and construction at the Humber College Puppetry Intensive and Master Class Series. A founding member of CLUNK Puppet Lab, she is the co-creator/writer of “How I Became Invisible”, “Fin”, “The Uneventful Disappearance of Mr. Ogorki”, and “Gone Fishin”. She currently lives in Toronto, Ontario. Jonathan is a Puppet Designer and Special Effects Engineer at CLUNK Puppet Lab. He designs and builds sets, creates puppet mechanics, special lighting effects, and designs lighting and sound. He also films and edits the shows, designs posters, business cards, and postcards. He was first introduced to the magic of media arts at the Ontario College of Art and Design received Fine Art Degree in Integrated Media. He later moved to Calgary where he worked with a number of artists to create interactive installations and immersive spaces that utilized video, projections, and sound components in the work. The experience with these artists led to opportunities to work with puppet theatre companies looking for ways to integrate new technologies into their shows. Jonathan has worked with the Old Trout Puppet Workshop building remote DMX controlled LED fire props for their most recent theatrical production “Ignorance”, and built mechanical set pieces and fire and lighting effects, and a wireless mechanical turnkey for Santa’s sled for their NFB film “From Naughty to Nice”. He has also designed and programmed a joystick controlled set of eyebrows using Processing / Arduino for Dutch Uncle Puppetry, and created the Mystery Man’s Glowing Bag special effect using Processing / Arduino for Young People’s Theatre‘s Production of James and the Giant Peach. He is also the co-creator/writer of CLUNK’s “Gone Fishin’ ”. Jonathan currently lives in Toronto Ontario. Kyla is co-founder and former co-artistic director of CLUNK Puppet Lab, and now works as a Real Estate Agent for Re/max Canada. After completing her theatre training at Studio 58 in Vancouver BC, Kyla has continued to work as a professional theatre artist in many places across Canada and the United States. With a passion for the more visually based forms of performance, she has performed in various theatre productions, including Urinetown (Firehall Arts Centre, Vancouver) and the Canadian Tour of The Old Trout Puppet Workshop’s The Tooth Fairy, and their NFB Film “From Naughty to Nice”, has collaborated on a multitude of original creation projects, clowned for festivals across Western Canada, as well as in hospitals, for the Ronald McDonald House, Canuck Place, and Easter Seal camps. 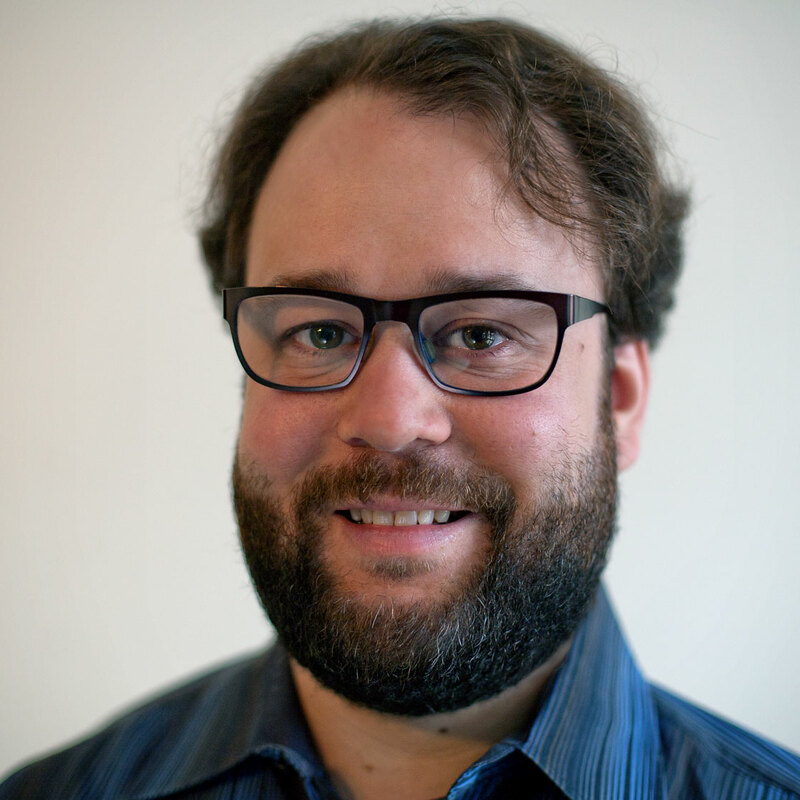 Read has taught workshops in mask making, clown, puppetry and lantern installation to a variety of youth and community groups in Alberta and BC, and was most recently involved in developing and instructing Fiddler on the Roof at Artstrek. 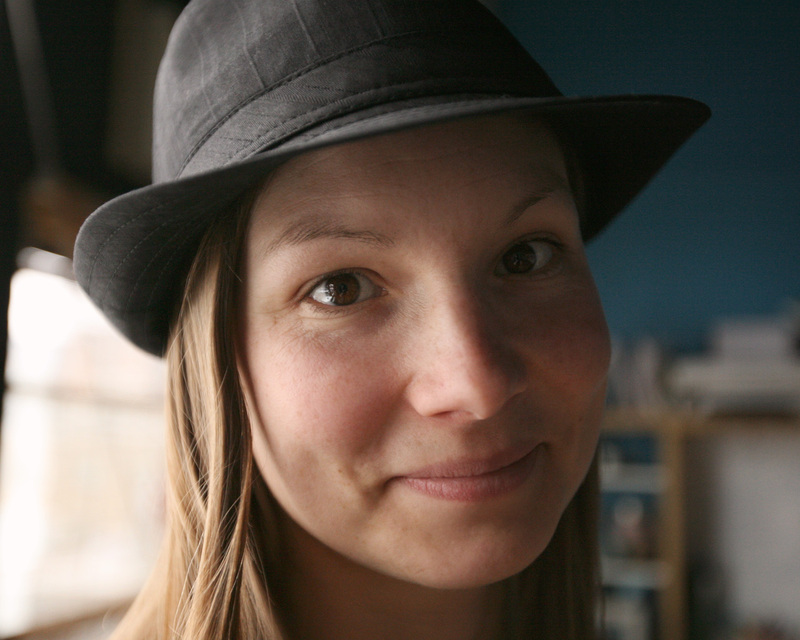 A founding member of CLUNK, Kyla took on the role of Co-Artistic Director from 2010 – 2013. She is the co creator/writer of “How I Became Invisible”, “Fin” and “The Uneventful Disappearance of Mr. Ogorki”. Also a classically trained musician, she has studied opera, has her Grade 8 RCM piano, Grade 2 theory, and plays the ukulele. She currently lives in St. Catherines, ON.